You try on a pair of pants at the store and they fit great! You purchase the pants, take them home and put them on for their maiden voyage. However, when you're getting ready, the tag in the back of the pants starts to bother you -- it's scratchy and you have to leave the house in five minutes. This stupid scratchy tag is going to drive you insane if you wear these adorable pants all day. 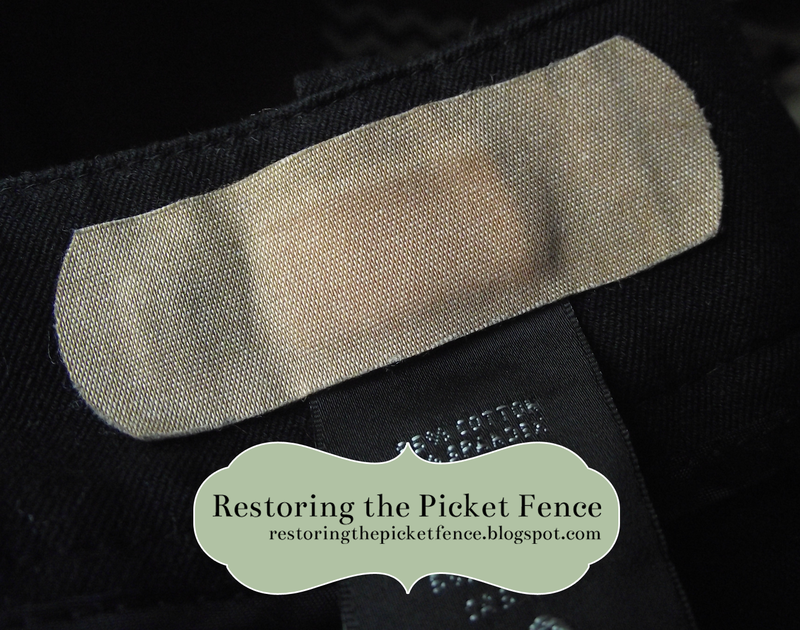 Simple fix: Put a fabric bandage over the scratchy tag. Put a fabric bandage over a scratchy tag. Problem solved! Just be sure you use a fabric bandage and not a plastic one. The plastic kind could end up irritating your skin even more.